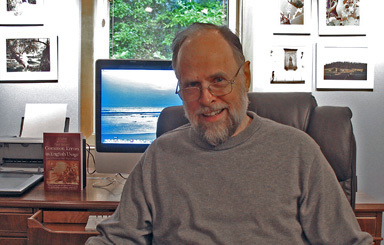 A retired English professor, Paul Brians is a national authority on English grammar. 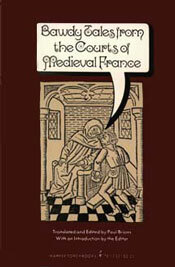 However, his first book Bawdy Tales from the Courts of Medieval France (1973), deals with a somewhat different topic. Unfortunately for Brians, the book was too raunchy to be used as a classroom textbook and too tame for the mass market. Fortunately for us, Brians was not deterred from writing more. He went on to publish Nuclear Holocausts: Atomic War in Fiction 1895-1984 (1986); Reading About the World: A Reader for the Study of World Civilizations, Vols.1 and 2 (editor); and Modern South Asian Literature in English (2003). 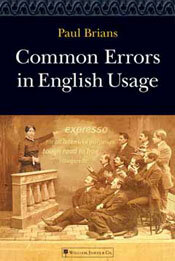 Also in 2003, Brians published what is probably his most widely read work - a book with the unassuming title Common Errors in English Usage that is based on his popular Common Errors in English website. 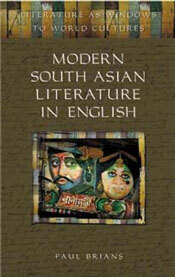 The book’s second and revised edition was published in 2008. Both book and website are guides to grammar that are not only helpful but also entertaining. Scott Simon of NPR sums up Common Errors like this: “I’d call Paul Brians’ book incredible, fabulous, or fantastic, except thanks to him, I know now that none of those words are what I really mean. Let’s just say that Common Errors in English Usage is the most cheerfully useful book I've read since the Kama Sutra.” Brian's most recent book Four Seasons on Bainbridge Island (2010) is a collection of exquisite photographs of local flora throughout the year. The book also provides information about parks, hikes, and seasonal events on the island. For more information on Paul Brians go to http://www.wsu.edu/~brians.